I'll start with this month's Book of the Month, which is baskets. 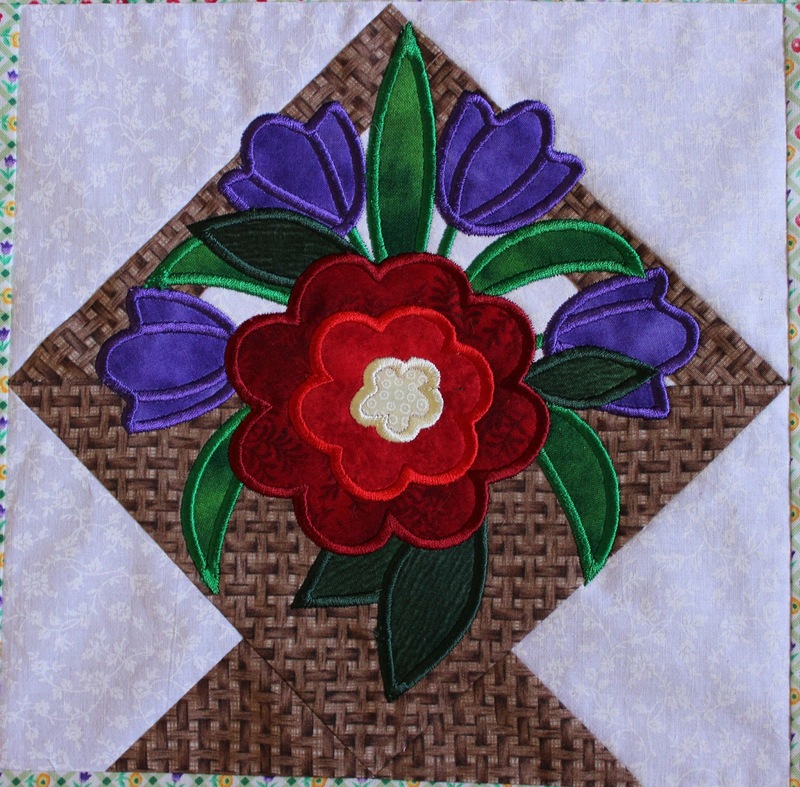 I chose this block from Nancy Mahoney's Basket Bonanza. because the border fabric I chose for this wall hanging is a lattice filled with tulips and roses. EQ Stitch is a great add-on to EQ7! Easy to use, and as you can see, great results. But sorry, I'm going to make you to wait to see the whole thing! I want to quilt it first. 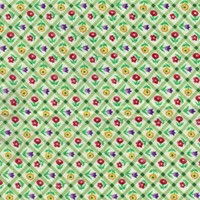 And while sitting at the embroidery machine, or stitching those stems, I listened to a free Craftsy class, QuiltCon Lectures 2013. I love seeing what's going on the Modern Quilt movement, and it is so awesome to see a new generation of quilters putting their spin on this craft. And what better way to see all the rising stars than at Quiltcon? 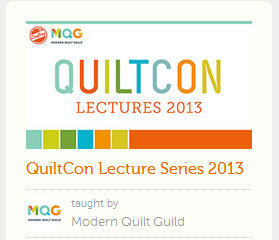 I love that these lectures are offered free--gives me a chance to know what the individual quilters are all about. And now that swim season is over, I can spend my hand applique time listening to more free Craftsy classes, such as Creative Quilt Backs, Sewing Machine 911 or maybe Sewing Machine Feet from A to Z. I love learning new stuff, and hey, it's free! Ah, last but not least, Starbright. The quilting is mostly planned out, so hoping to get that on the frame tomorrow. I'll be sure to post when it's done!